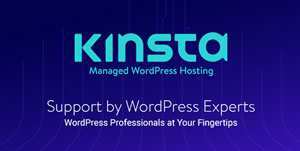 As people who design and build for the web, we are pretty lucky that there”s such a wide range of other designers out there that can help us. Whether it’s from answers on StackOverflow, to tutorials on sites like this, to freebies that we can use in our designs, the design and development community have always been great at helping others improve. One thing that I’ve found especially useful when working on web apps and sites are the beautifully designed UI kits that have been released for free. UI kits can be extraordinarily useful when you want to get an app up and ready quickly, without compromising on the aesthetics and usability. 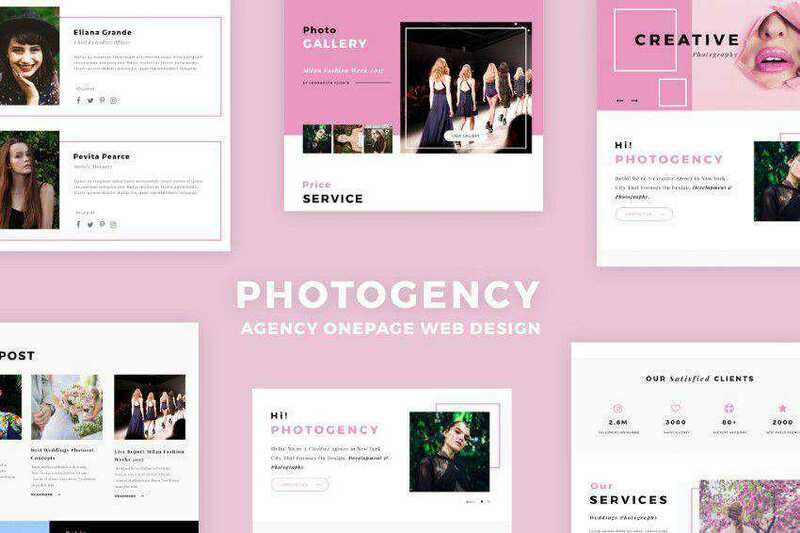 A well designed UI kit can help a website build its visual identity and feel, instead of looking like a mishmash of different buttons, checkboxes and form fields. To help get you up and running with your next app or website, I wanted to bring together a roundup of some of my favourite UI kits that are all available for free. 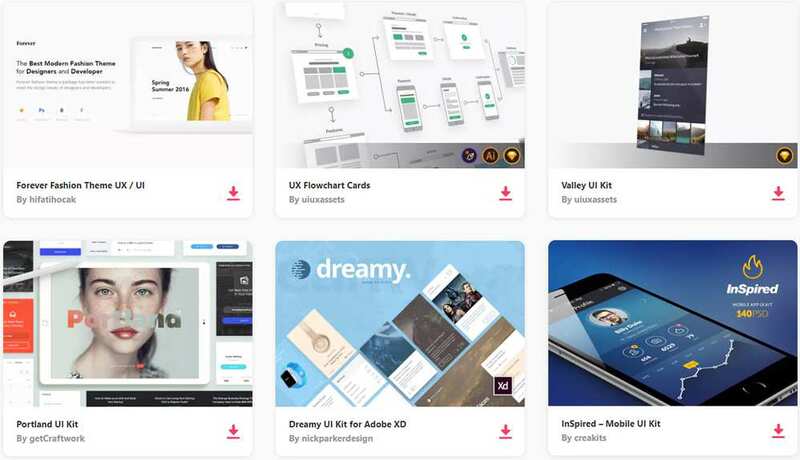 The UI templates are available in many different formats, with PSDs, as expected, heavily represented, but there is also a noticeable increase in the number of templates that are available in Sketch format as well. Enjoy! 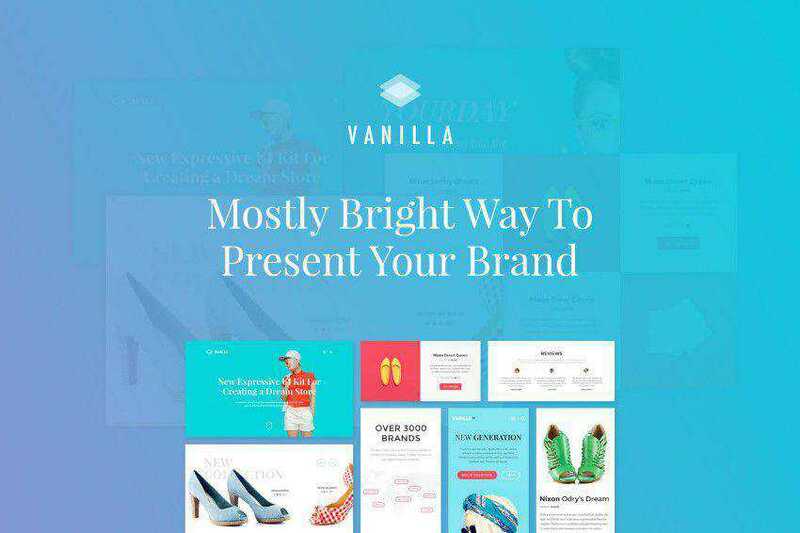 You might also like to take a look at these collections of 50 Free Mobile UI Kits for iOS & Android, Free PSD Web Templates, Free HTML Templates, or Free Icon Sets. Download: Bootstrap 4 UI Kit (Sketch App). 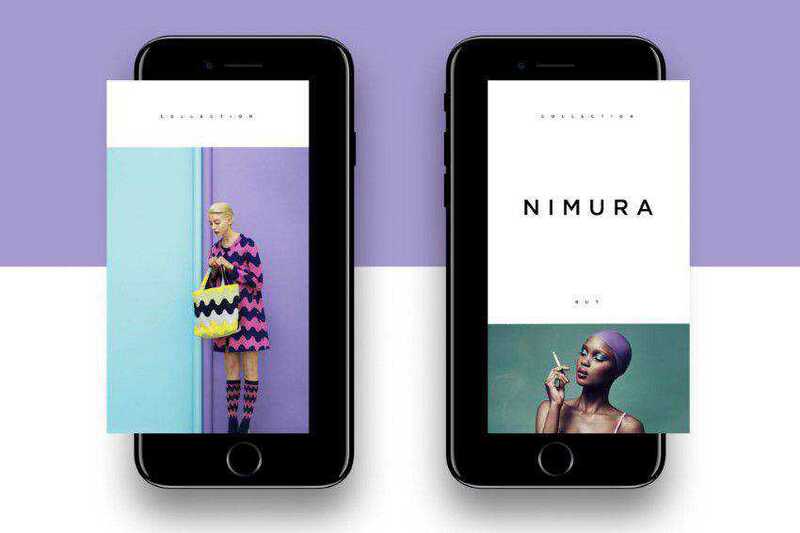 Download: Fashion Magazine App Kit. Download: Pages UI Web Kit (Sketch App). Download: Mega UI Style Pack (Photoshop PSD). 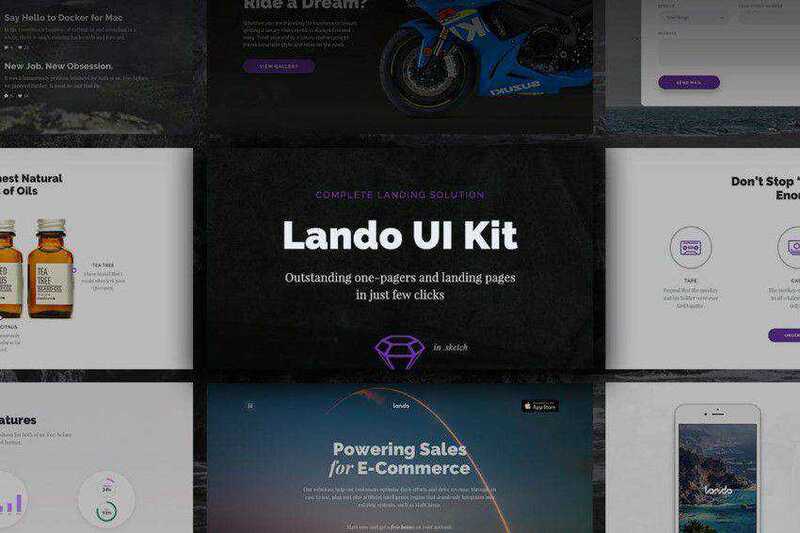 Download: Landing Page Free UI Kit (Photoshop PSD & Sketch App). 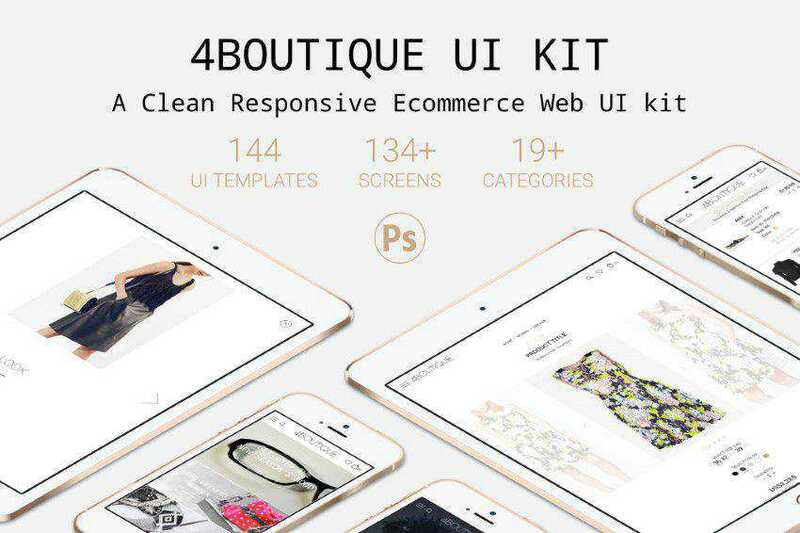 Download: 4Boutique Ecommerce Web UI KIT PSD. 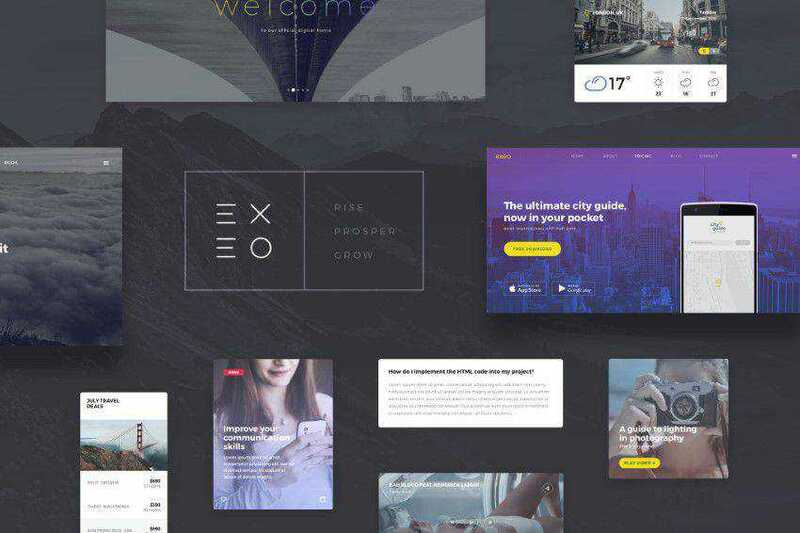 Download: 4ocal Web UI Kit. Download: Event Pro Interface Kit (Photoshop PSD). Stella Blog UI Kit (Photoshop PSD). 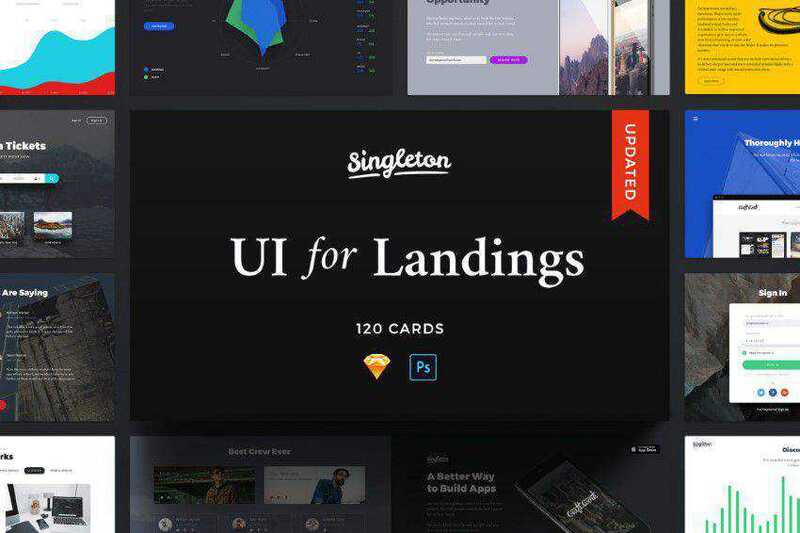 Free Landing UI Kit (Photoshop PSD & Sketch App). Google Inbox UI Kit (Sketch App). 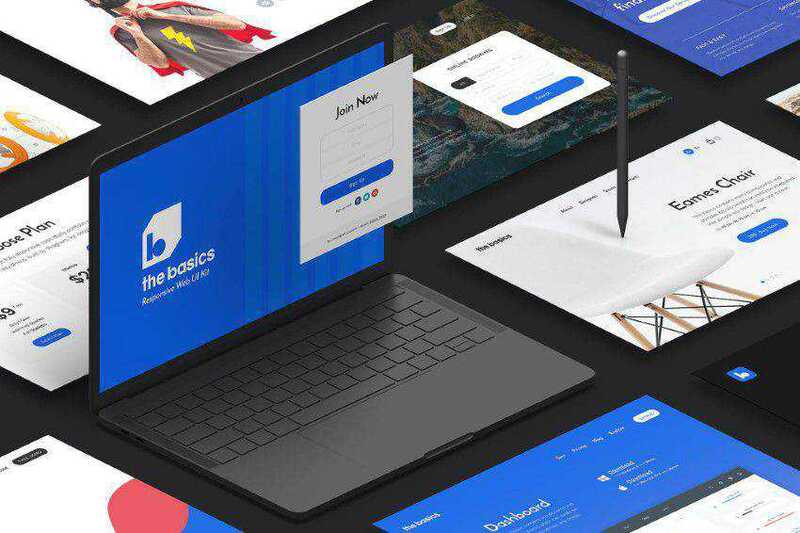 Download: The Basics Web UI Kit. Download: Today Web UI Kit. Download: Blub Fashion UI Kit. Download: Bootsketch UI Kit (Sketch App). Download: Liquid Web GUI Kit (Photoshop PSD). 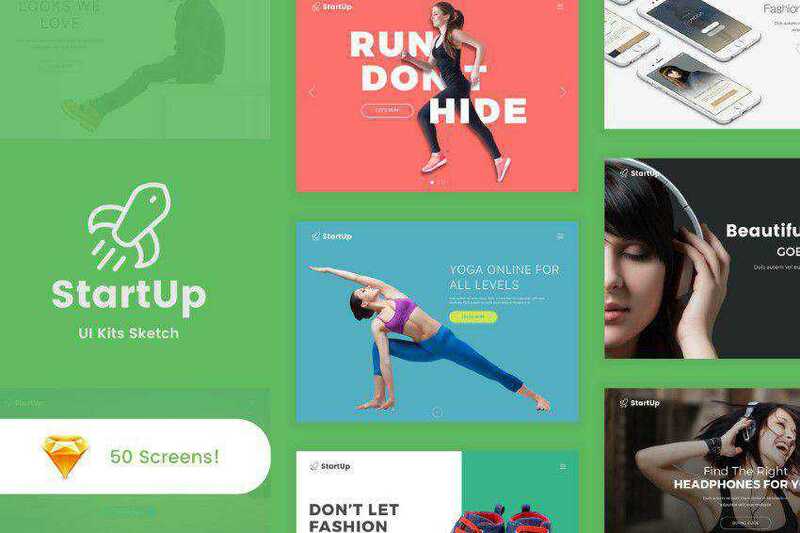 Download: Startup UI Kit for Sketch. 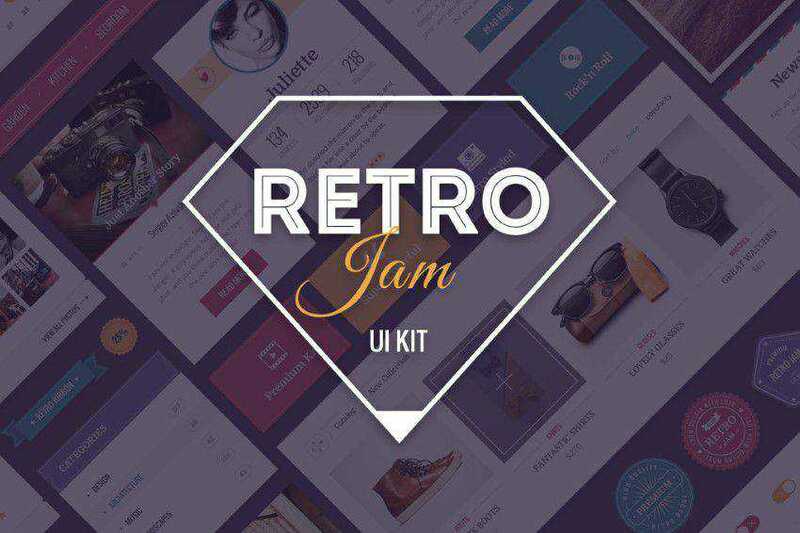 Download: Retro Jam UI Kit. Download: Atelier UI Pack (Sketch App). 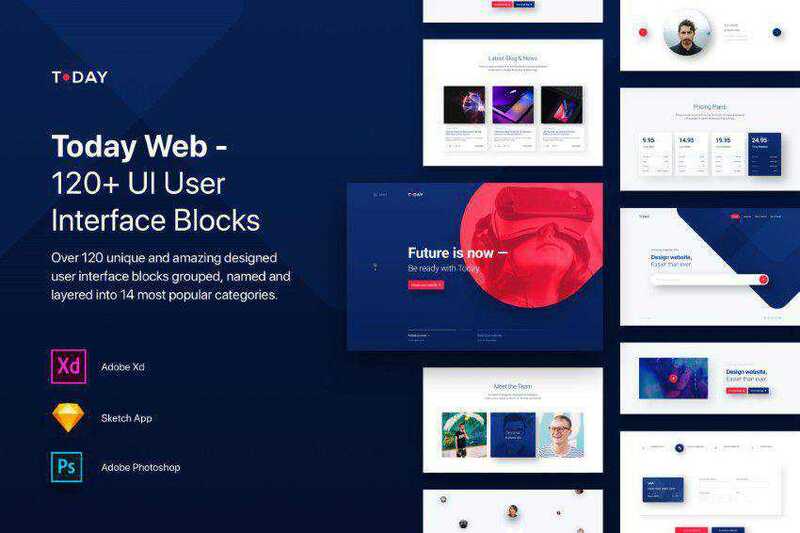 Kauf Web UI Kit (Photoshop PSD). Download: Chart UI Kit (Sketch App). 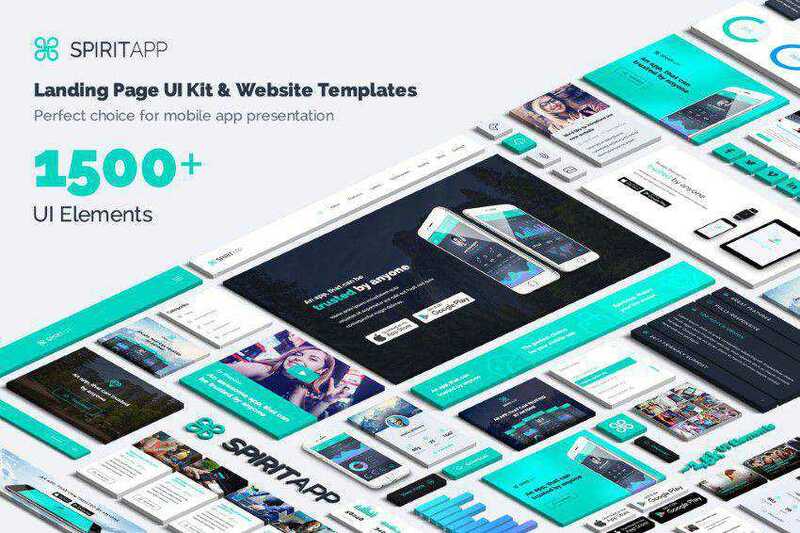 Download: SpiritApp Landing Page UI Kit. Download: Overlap UI Kit (Photoshop PSD & Illustrator AI). Download: Summer UI Kit (Sketch App). Download: Aerea Free UI Kit (Photoshop PSD). Download: Elton UI Kit (Photoshop PSD). Download: Wintera Free UI Kit (Photoshop PSD). 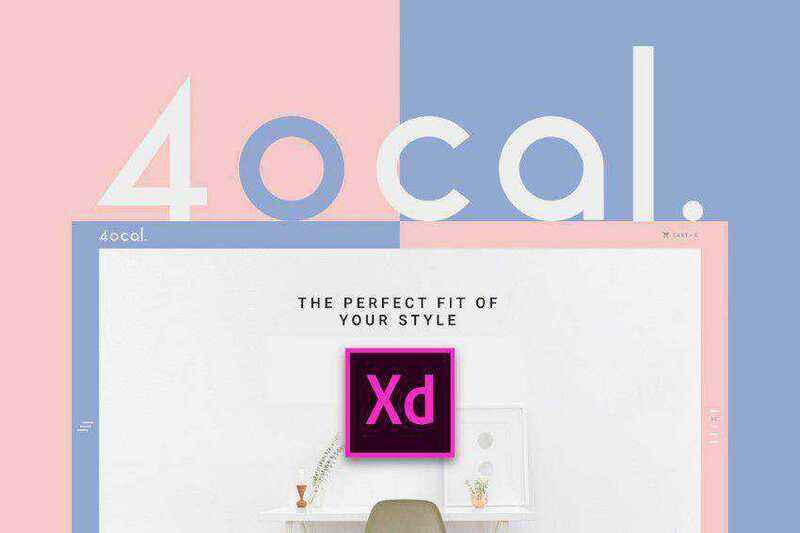 Download: Coco UI Kit (Photoshop PSD). Download: Food & Drink UI Kit (Photoshop PSD & Sketch App). Download: Foundation v5 UI Kit (Sketch App). Download: Spot UI Kit (Photoshop PSD). Download: Epic UI Kit (Photoshop PSD). Download: Creative Mind Blogging UI Kit (Photoshop PSD). Download: UI Kit Based on Bootstrap (Photoshop PSD). Download: Mini UI Kit (Sketch App). 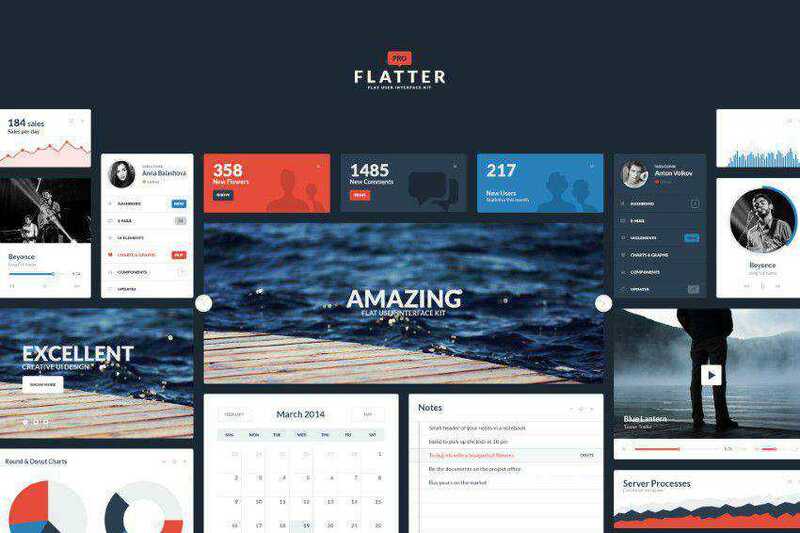 Download: Flat UI Kit (Photoshop PSD). Download: Joocy UI Kit (Photoshop PSD). Download: Mini UI Kit (Sketch). Download: Elements UI Kit (PSD). Download: Sven Modern UI Kit (PSD). Download: Atom Modern UI Kit (Photoshop PSD). Download: Dark and Light Ui Kit (Sketch App). Download: Redlight Complete Friendly User Interface (Photoshop PSD). Download: Modern Flat UI Kit (Photoshop PSD). Download: Coloro UI Kit (Photoshop PSD). Download: Elements UI Kit (Photoshop PSD). Download: Ultimate Infographics Pack (Illustrator AI). Download: Flat UI Kit (Sketch App). 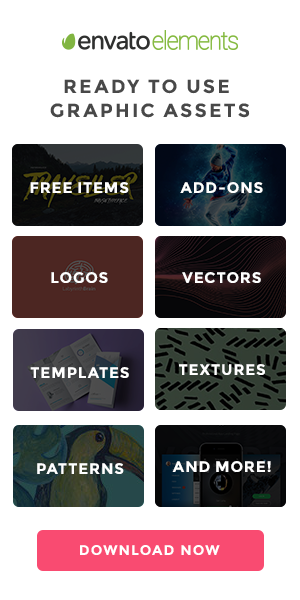 So there you have it – a roundup of my favourite UI kits, all available to download for free. If you know of any others, or if you”ve created any that you”d like to show off, I”d love to hear about them in the comments.